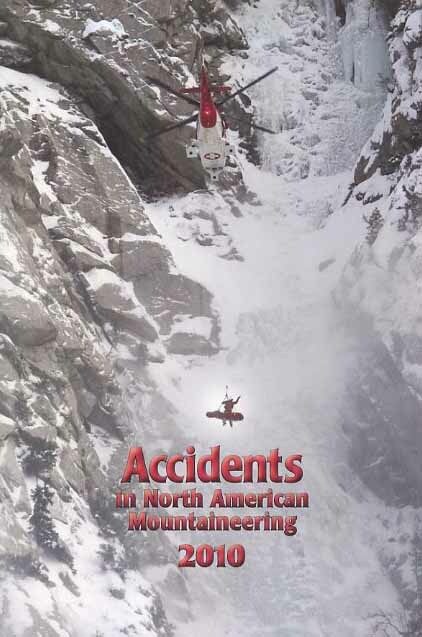 Published and compiled by the American Alpine Club. Softcover. 120 pp.